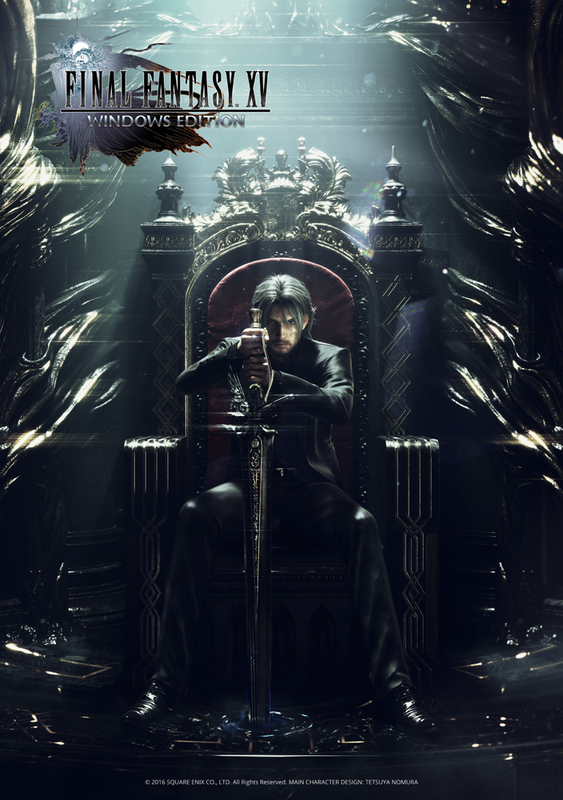 Square Enix confirmed during Gamescom that Final Fantasy XV would get a PC port that will be released early in 2018. The game will benefit from Nvidia GameWork tech, which means additional effects like Flow (for fluid simulation), HairWorks , ShadowWorks , Turf Effects , and VXAO (voxel accelerated ambient occlusion) will be available. 4k and 8k resolutions will also be supported. All the additional content sold on consoles will also be included for free in the PC version, which you can purchase on Steam, Origin, or the Windows Store. A new first person mode is also being added to the PC version. More information about the game will soon be available. Fabrice Stellaire is a french gamer who started playing on an Amstrad CPC that ran tapes. He then got one with floppy disks and started playing on a gameboy pocket in 1998. Later, he discovered playstation and playstation 2 games, before moving to PC and 3ds. He likes most of games genres except sports and car games.Among his favourite games are Fallou ,Baldu'sgate, Final Fantasy 8, Vagrant Story or Shin Megami Tensei games.